Simon Whistler is an author, podcaster, and narrator. He hosts the popular Rocking Self-Publishing Podcast (rockingselfpublishing.com), interviewing the best and brightest self-published and hybrid authors. 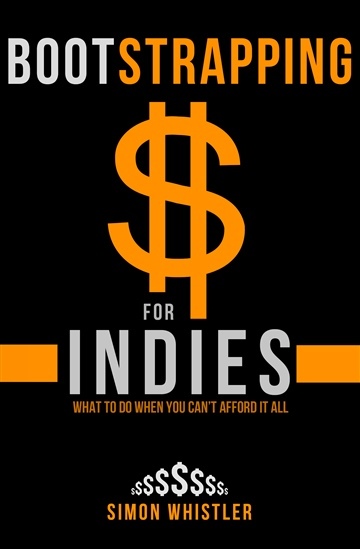 He writes books for self-publishers including Bootstrapping for Indies and Audiobooks for Indies.